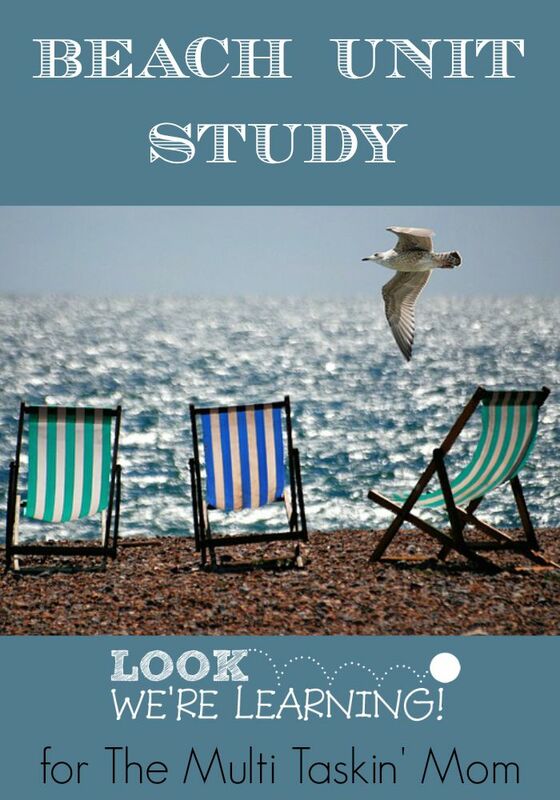 Homeschool Unit Studies: Beach Unit Study - Look! We're Learning! 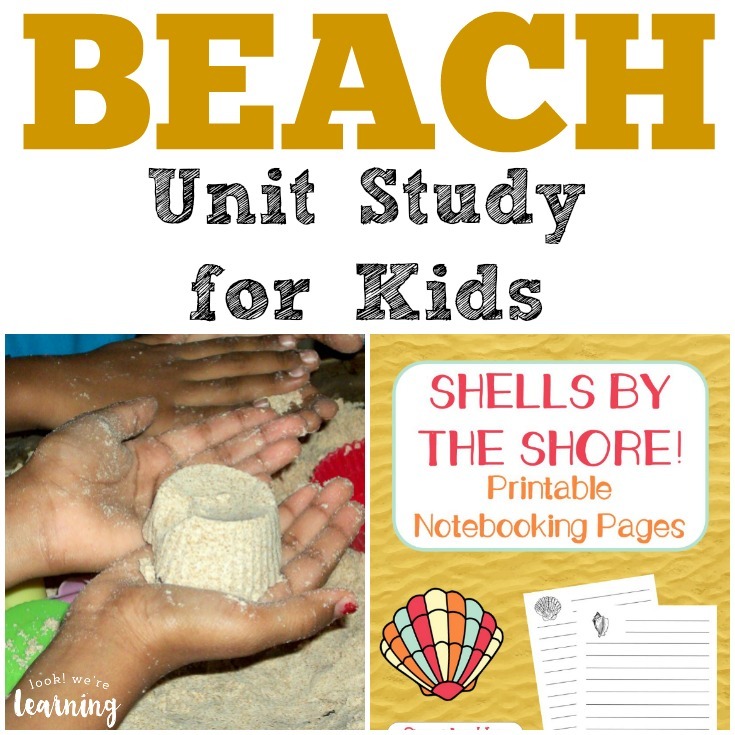 If you’re using homeschool unit studies, I’m sharing a fun beach unit study that’s a perfect way to learn about these natural wonders! It turns out that beaches actually provide lots of educational opportunities. You can learn about animals that live near or on the beach, how beach sand is formed, and weather that frequently occurs near shorelines – just to name a few. 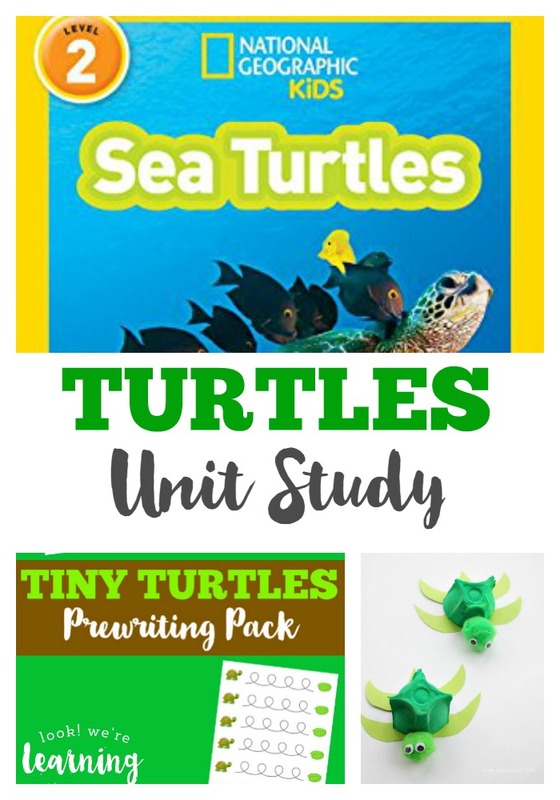 This unit study features plenty of beach activities for kids, some beach books for kids, lots of beach crafts for kids, and some educational videos that teach students about how beaches are formed, how waves develop, and what kinds of cool creatures live near the beach! 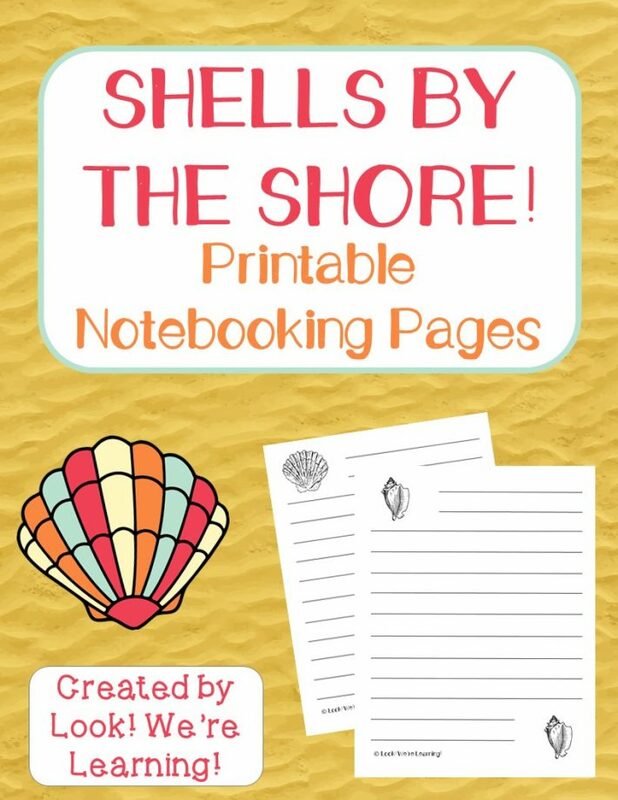 Pick up these free beach notebooking pages to get started on this beach unit study! They’re perfect for writing down the answers to the questions in the next section! It takes many, many years for beaches to form. What makes up a beach anyway? Watch the short video below and see if your kids can answer the questions that follow. Waves also contribute to the shape of beaches. As they land onshore, waves wash particles away from the beach, eroding sand off the shore and down to the ocean floor. Watch the following video to learn about how waves form and see if your kids can answer the questions below. Did you know that there are animals hiding in tide pools near the beach? They hide under rocks when the tide goes out, but they’re there! Watch this video to find out which animals live in ocean tide pools and challenge your kids to answer the questions that follow. Want to have some simple fun at the beach with the kids? 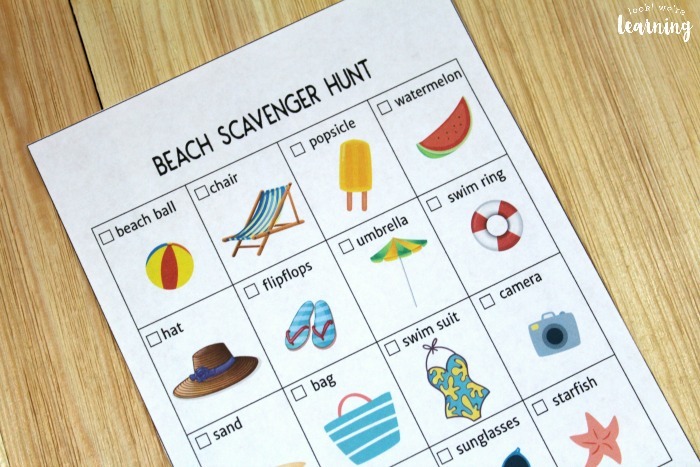 Pick up this printable beach scavenger hunt and let the kids mark off the things they find! 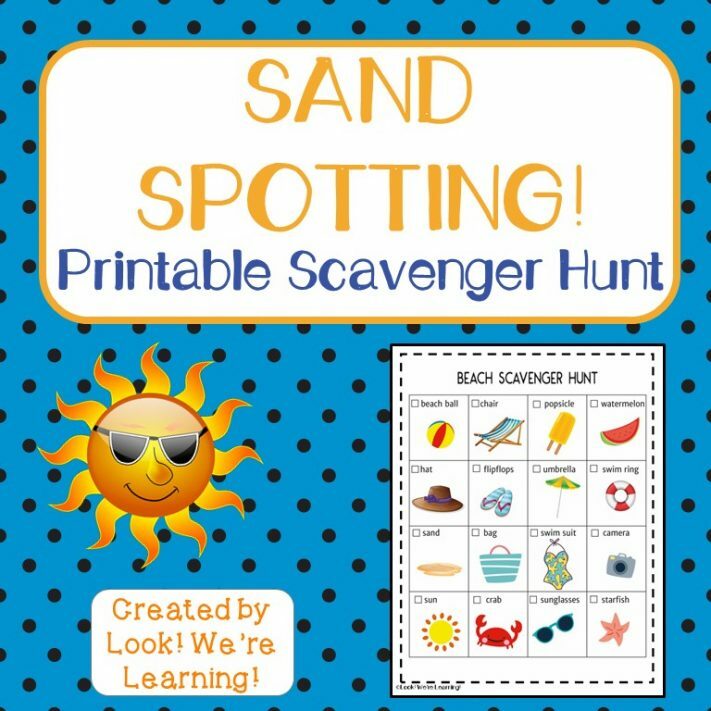 This is just a suggestion, but it might help: Consider laminating this scavenger hunt and using a dry-erase marker. Then you can reuse it afterwards! 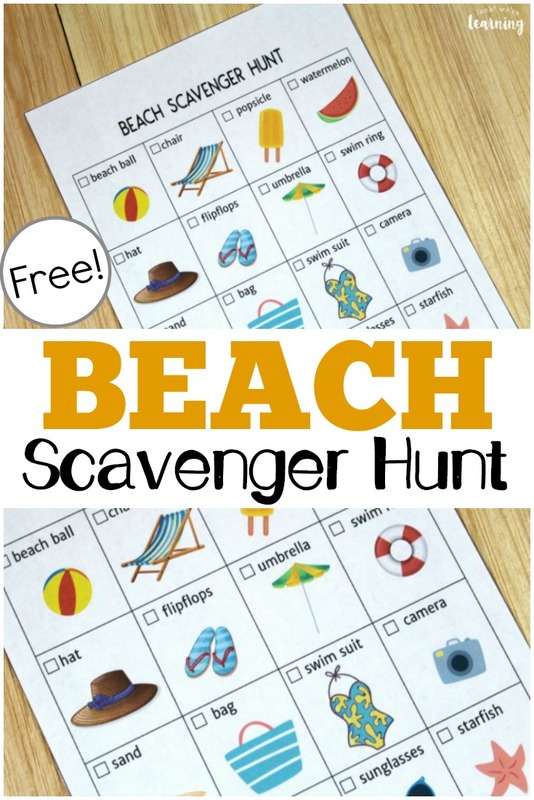 Sign up for our email newsletter to get this printable beach scavenger hunt as part of our free exclusive Subscriber Library! 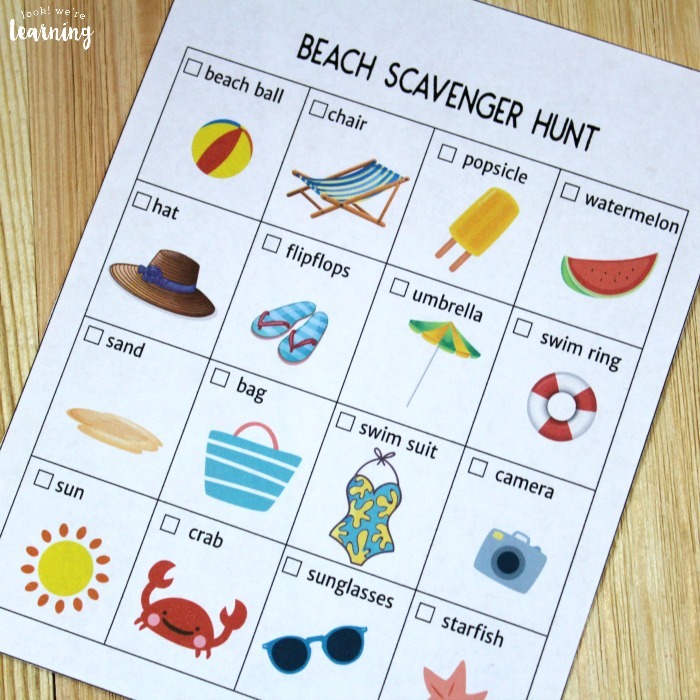 Try some of these fun beach-y activities with the kids during your beach unit study! 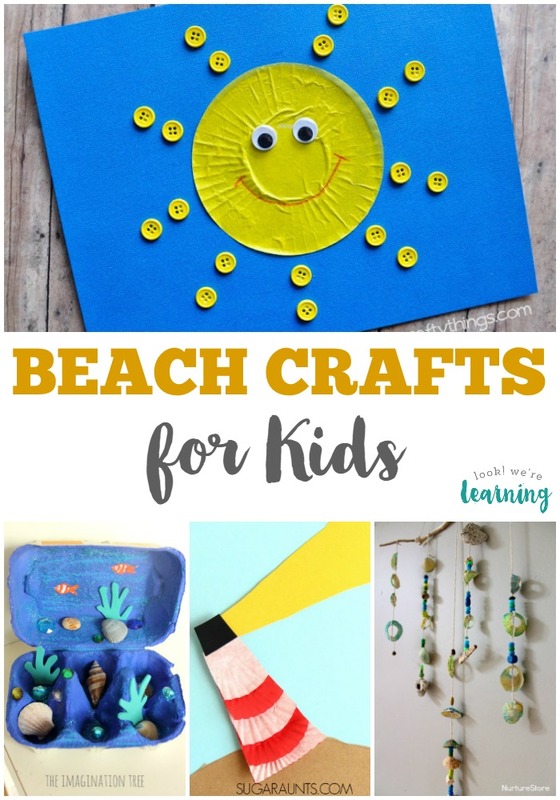 For more ideas, check out this list of 25 beach crafts kids can make! 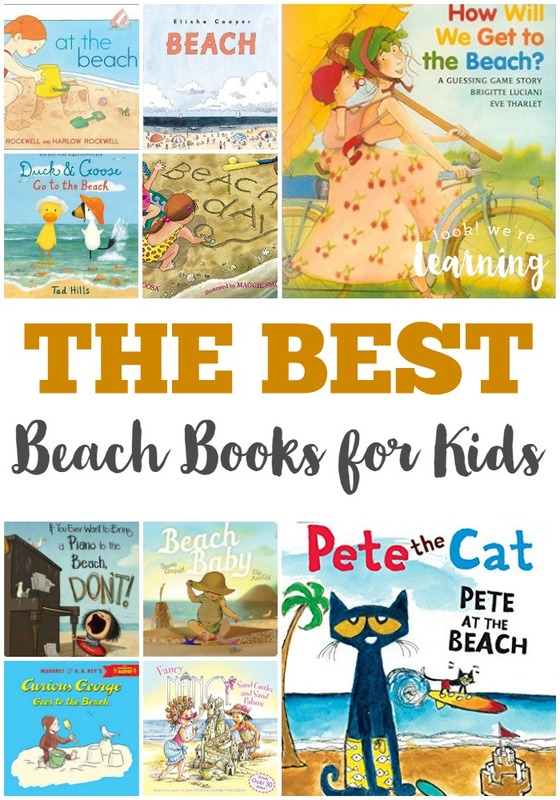 Add in some reading with these wonderful books about the beach for kids! 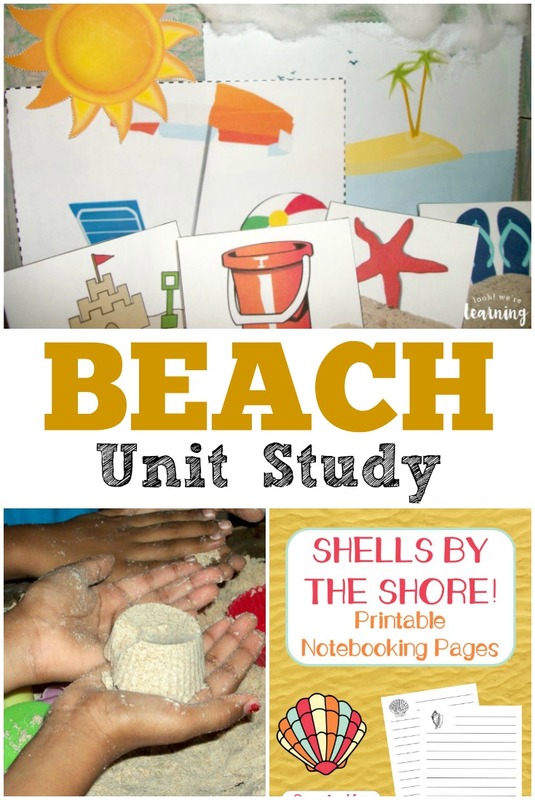 I hope you and your little ones enjoy this fun beach unit study! 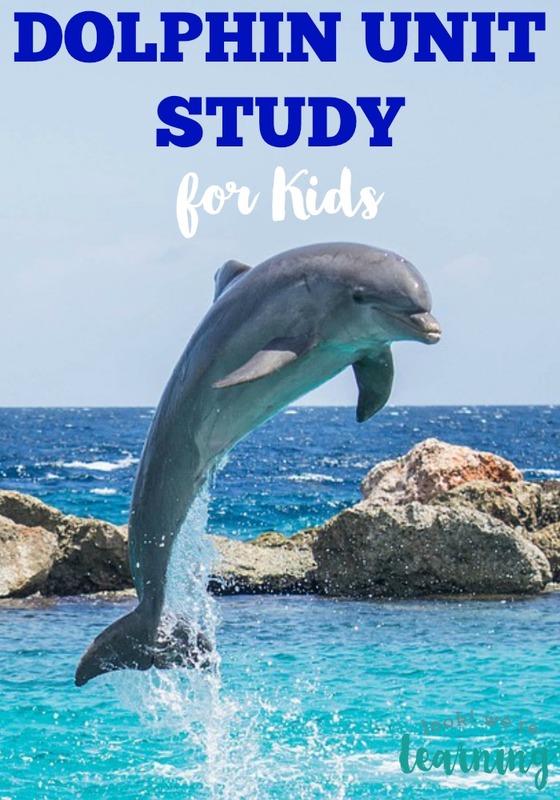 Looking for more fun homeschool unit studies? 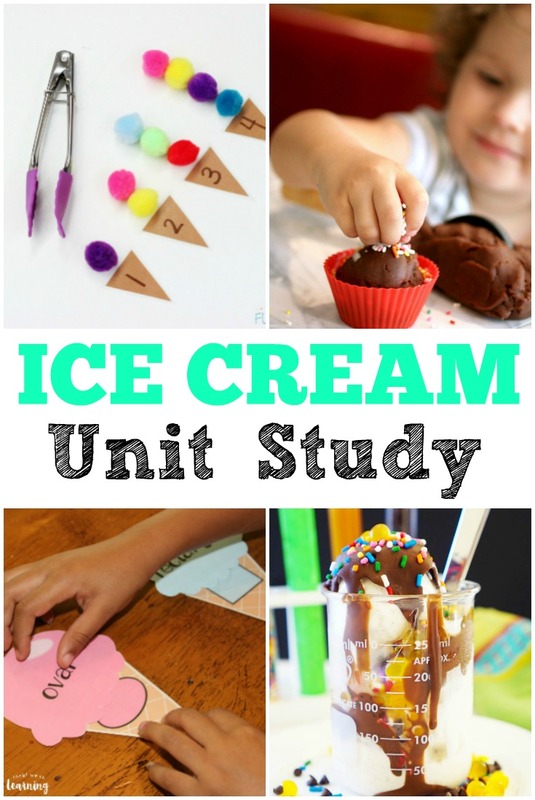 And don’t forget to follow my Unit Studies board on Pinterest for more resources!